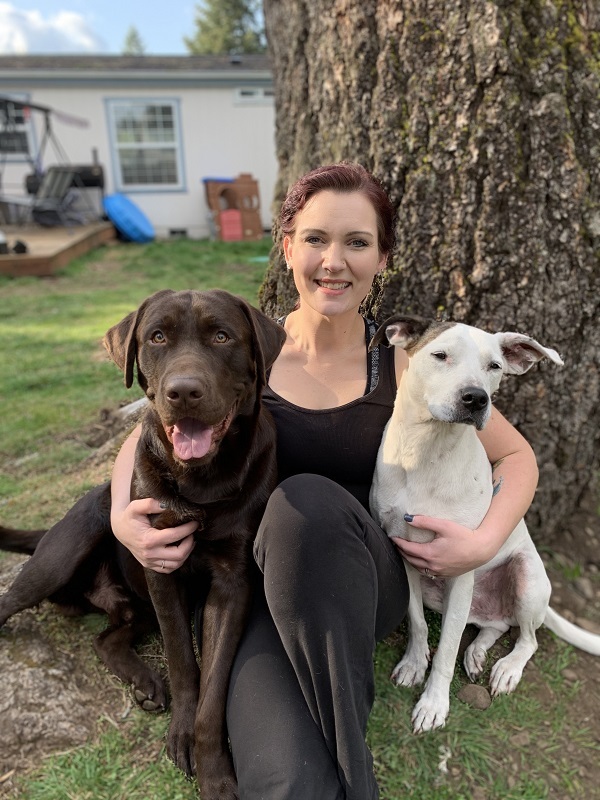 Since 2001, Dr. Coyner has been in private dermatology referral practice at Dermatology Clinic for Animals in the southwest United States, and is excited to now be serving the Tacoma and Lacey areas. She sees patients in Tacoma on Tuesdays, and in Lacey on Mondays, Wednesdays and Thursdays. 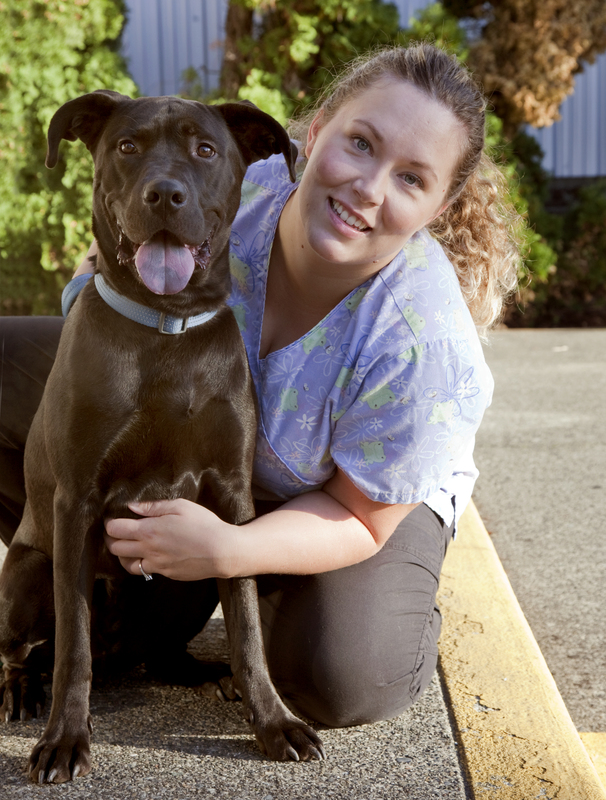 Christy started working in the veterinary field in 2006, when she began working at a small animal practice in Oregon until her move to Washington when she joined Dermatology Clinic for Animals. She has two cats named Bubbie and Yogi Bear as well one happy puppy named Trigger. In her free time, she and her family like to go kayaking, camping and fishing. 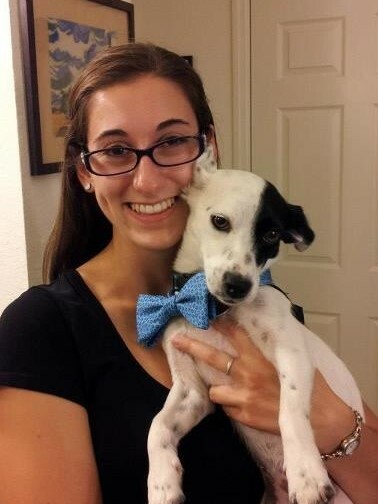 Vicki was in the pet retail industry for 4 years before joining the Dermatology Clinic for Animals in 2015. She has 2 Chihuahuas named Maya and Penny which run her house, and in her free time she enjoys being outdoors and arts and crafts.